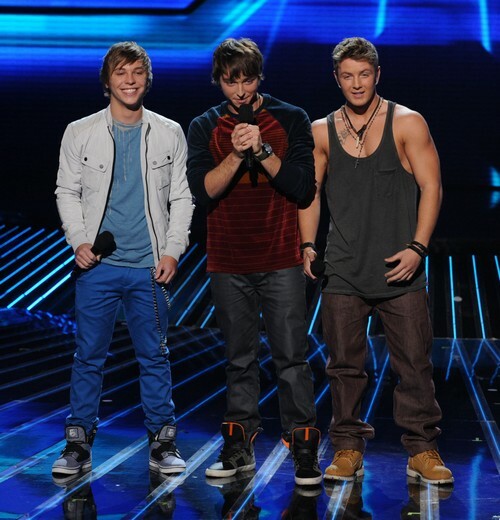 Emblem3 took the stage tonight on THE X FACTOR USA for theirTop 10 video performance. Emblem3 sang “Secrets” by OneRepublic. Tonight’s show the top 10 performed live in front of coaches Simon Cowell, Britney Spears, Demi Lovato and AJ Reid for America’s vote and to make it another week.